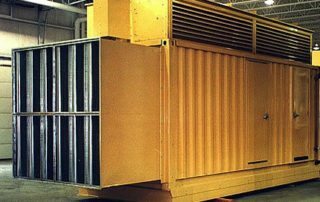 Our Blog | O'Neill Engineered Systems, Inc. Welcome to our blog! This is where we shed light on how noise control works, best practices for solution design, and interesting information surrounding the industry. Be sure to check back occasionally to get your fill on noise control. Employees working in almost every industry are at risk of noise levels contributing to a breakdown in communication. 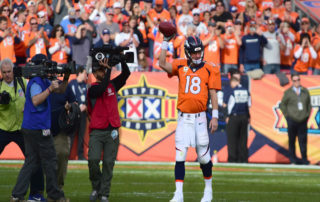 As an example, let’s look at a situation that happened to NFL legend Peyton Manning in one of the biggest games of his career. 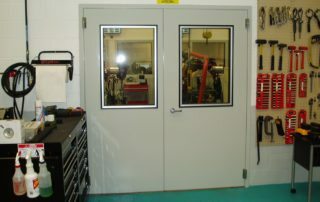 Many workplaces require machinery and equipment to perform the necessary job functions. Naturally, equipment can produce loud and concussive noise that overtime can cause serious damage to employees. 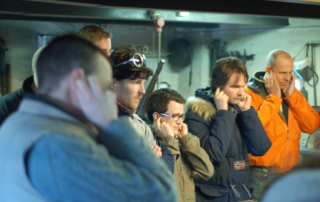 How can you tell whether your workplace noise levels pose serious threat? Fortunately, there’s a few signs that can point out a potential issue. 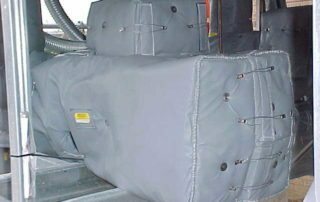 It’s no surprise that many industrial atmospheres have higher levels of noise. Specific machinery, the bread and butter of the work that’s being done, typically are the culprits of unwanted noise levels. 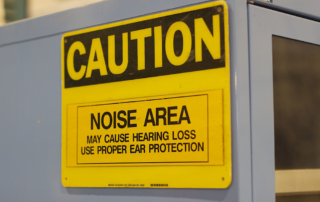 The need to reduce and control noise levels in facilities demands a solution for loud machinery. No matter the industry, professional settings often have both public and private spaces. Business lobbies and school hallways typically experience the most traffic, resulting in the most noise. What exactly can be done in order to ensure the right levels of noise within spaces that require the minimum? Spring is finally here and summer will be here before we know it—and we’re sure there are many people around the country who are very happy about that! In a document about community noise, the World Health Organization (WHO) states that proven adverse effects of noise on a community or population include hearing impairment, interference with speech communication, disturbance of rest and sleep, psychophysiological, mental-health and performance effects, effects on residential behavior. 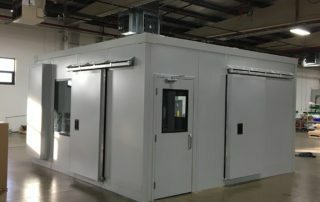 Noise enclosures are one of the best ways to combat the bothersome noise associated with industrial machinery. Untreated, the surrounding area becomes dangerous to work due to the excessive noise.